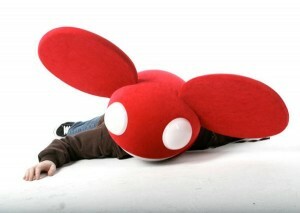 As the title of the article suggests, Canadian dance producer Deadmau5 will have to have a cup of tea and a nice lie down (left) after heading instore for a live gig and signing while he’s in the country for his star turn at the Stereosonic Festival. But be warned, the star will only be signing for one hour and fans will have their discs signed on a first come, first served basis. Staff will also close doors to the store once capacity is reached for the live performance. Where, goddammit!? Well we’re glad you asked. Deadmau5 will hit Virgin Megastore in George Street (Sydney) on Thursday December 03 from 4:30pm.